13097-28th Ave, Surrey A major Chinese bank has obtained a court order in B.C. freezing the assets of a businessman accused of fleeing China and buying "luxury" Lower Mainland homes after defaulting on a $10 million loan. In an application brought before a B.C. 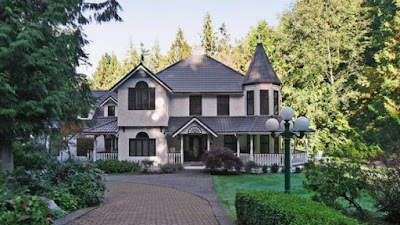 Supreme Court judge last week, lawyers for China CITIC Bank claim Shibiao Yan and his wife bought more than $8 million worth of properties in Surrey and Vancouver over a three-month period beginning in June 2014. Shibiao Yan owns three multi-million dollar properties in a Vancouver suburb and resides in a C$3 million Vancouver home owned by his wife, according to court documents. 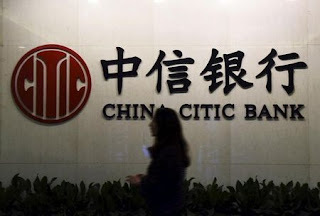 According to the lawsuit, China CITIC Bank is seeking repayment for a line of credit worth 50 million yuan, or roughly $7.5 million, taken out by a Chinese lumber company and personally guaranteed by Yan, who was the company's majority shareholder at the time. Housing prices have jumped 30 percent in the last year. 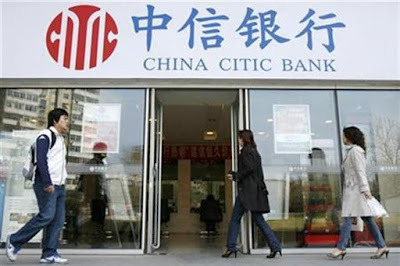 China Citic Bank is controlled by the Citic Group, which in turn is directly controlled by the State Council, China's cabinet. 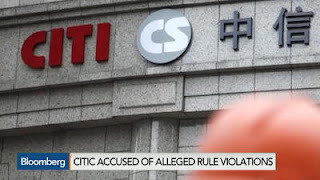 It has been accused of facilitating the movement of currency overseas. "It is not an illegal business," said one source. It is reported to be a very lucrative business. 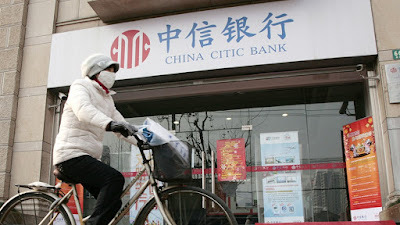 Under Chinese law, citizens are allowed to take only the equivalent of US$50,000 out of the country each year.